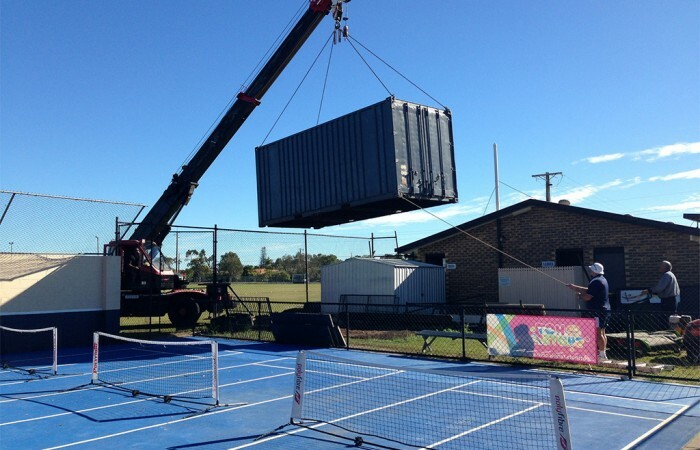 Court Tech, the Technical Services Department of Tennis Queensland provides guidance and advice to affiliates and any other organisations that are either upgrading their existing tennis facilities or constructing new tennis facilities. This guidance and advice ranges from technical assistance, design reviews and Project Management services through to funding opportunities, facility management practices and TQ’s long term Facilities Development Strategy. 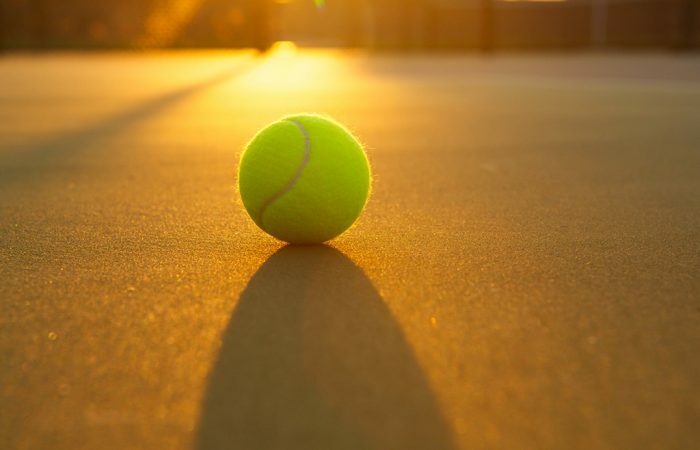 From questions as simple as court dimensions through to more complex facility master planning, construction or maintenance issues, Tennis Queensland can help you to find the answers or steer you in the right direction! For any technical assistance and advice questions you might have, please contact TQ’s Facilities Development Manager, Michael Blomer on (07) 3120 7900 or [email protected]. 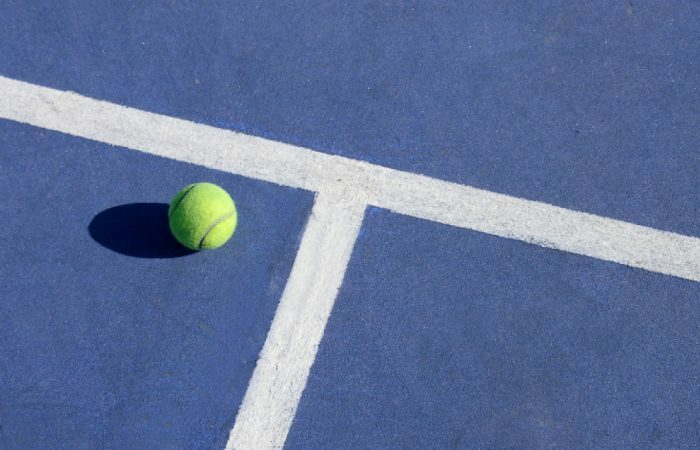 This Technical Manual aims to provide all current and future tennis court owners with knowledge about the intricacies of tennis court specific construction. This helpful guide has been designed to assist clubs, centres, operators, facility owners and local councils with an easy-to-follow process to assist you in your tennis facility upgrade or development. 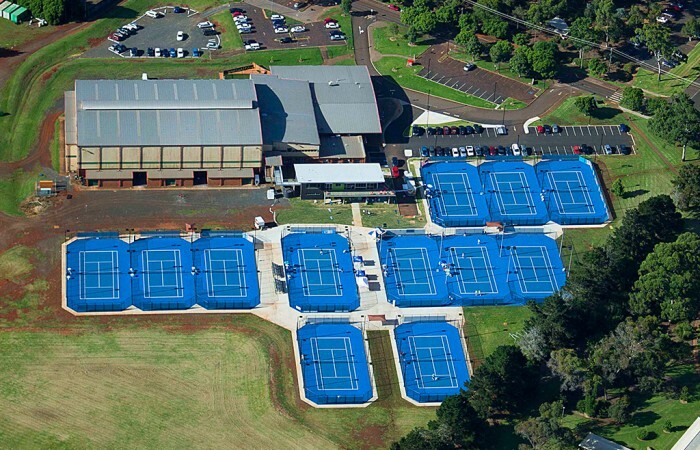 Tennis Queensland with the support of Tennis Australia conducted a Tennis Facility Review to assist in the development of the Queensland Tennis Facilities Strategic Plan 2028, which identifies the undersupply of courts across the state.